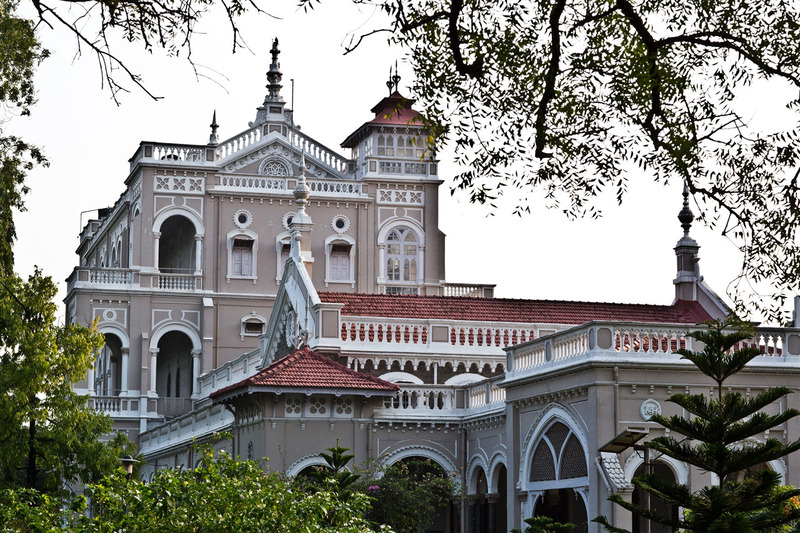 The Aga Khan Palace in Pune was built in 1892 by Sultan Muhammed Shah Aga Khan III. 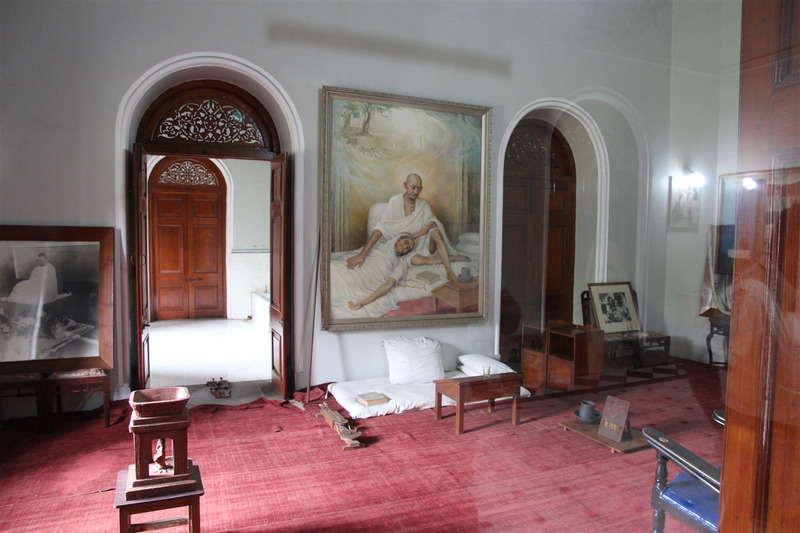 The Palace is a national monument of India’s freedom movement. 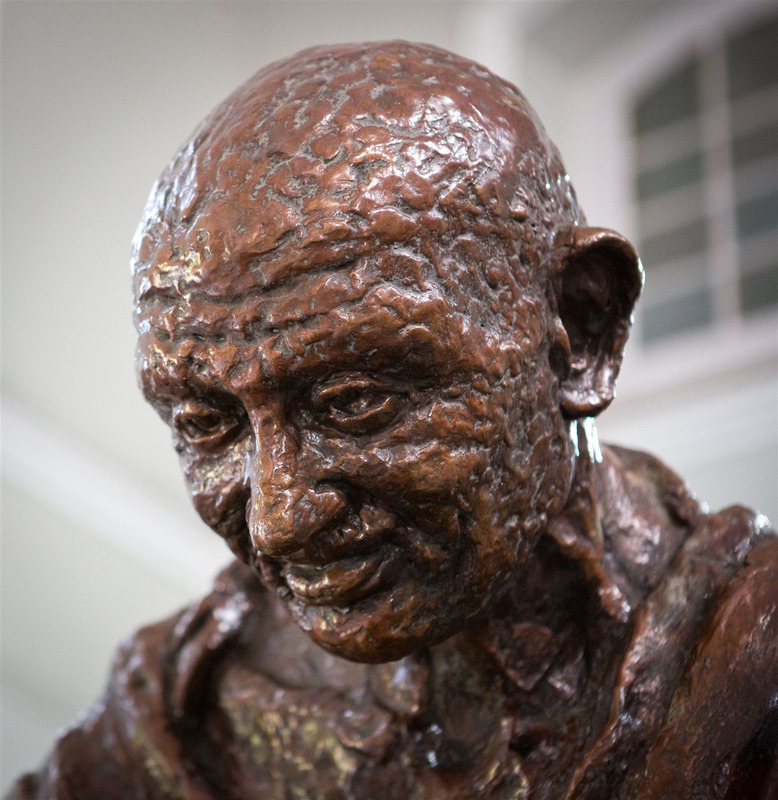 Following the launch of the Quit India movement in 1942, Gandhi, his wife Kasturba, and his secretary Mahadevbhai Desai were interned at the palace from August 9th 1942 to May 6th 1944. 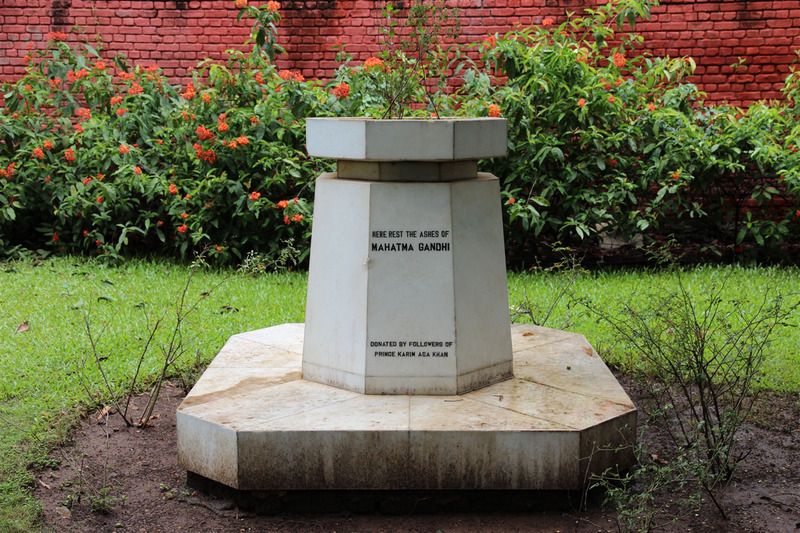 Mahadevbhai and Kasturba passed away while in captivity at the Aga Khan Palace and their samadhis are located in the complex. 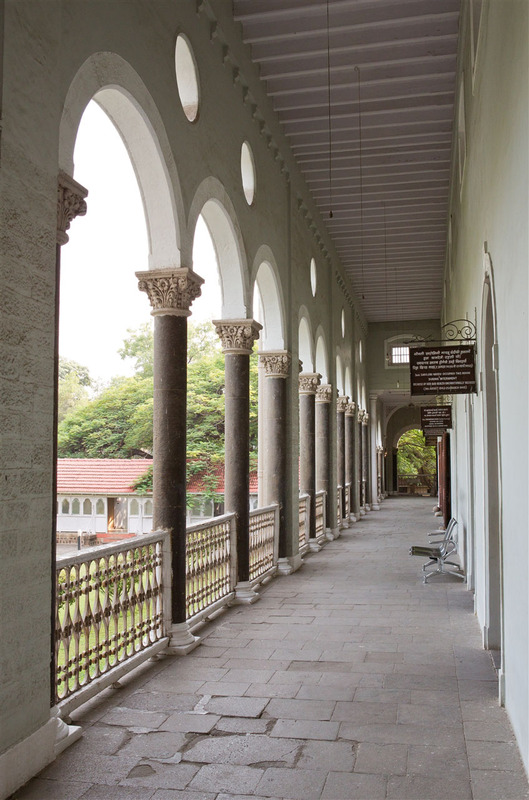 Situated near the River Mula, the palace was later donated to India by Aga Khan IV in 1969 as a mark of respect to Gandhi and his philosophy. 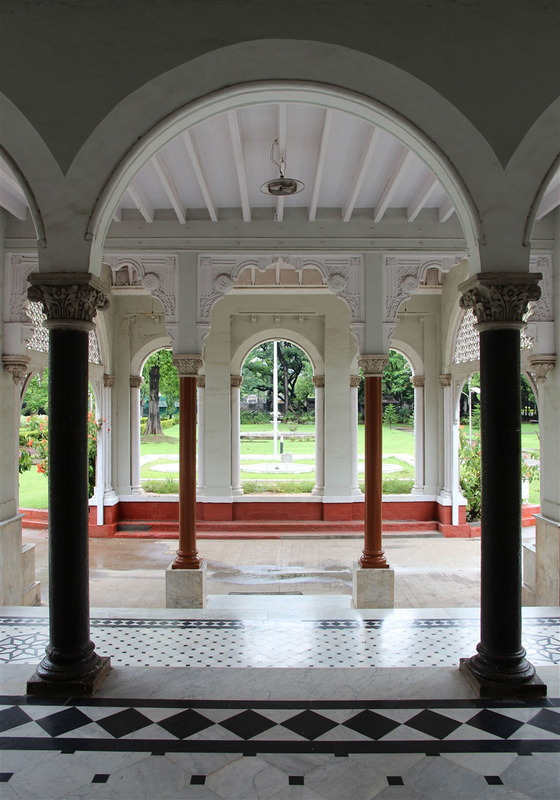 Architecturally the palace is an interesting building, a real blend of styles with Italian arches set in large spacious grounds. 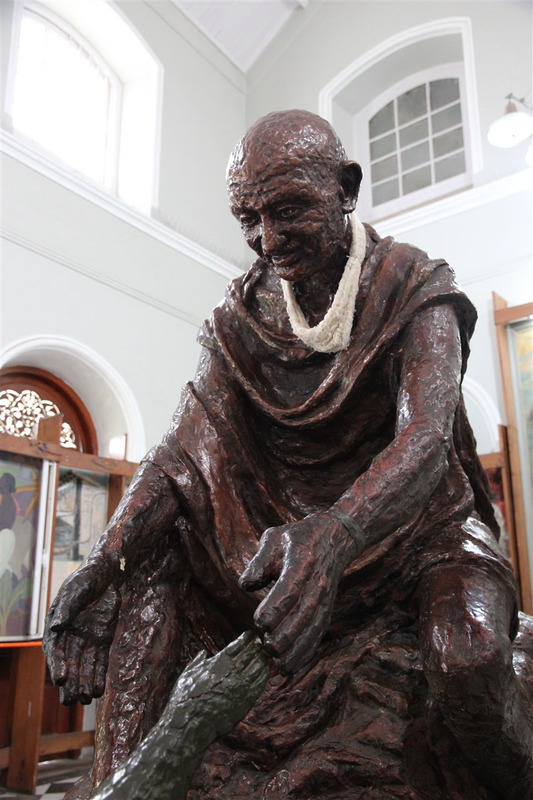 There are a number of halls housing photos, portraits and some impressive sculptures depicting the life of Mahatma Gandhi and other people associated with the Indian freedom struggle. 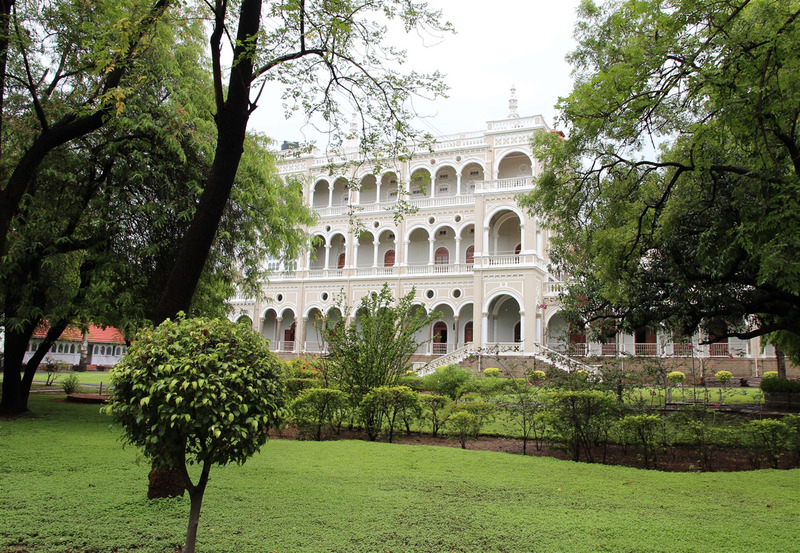 I’ve visited the palace on three occasions during by stays in Pune. 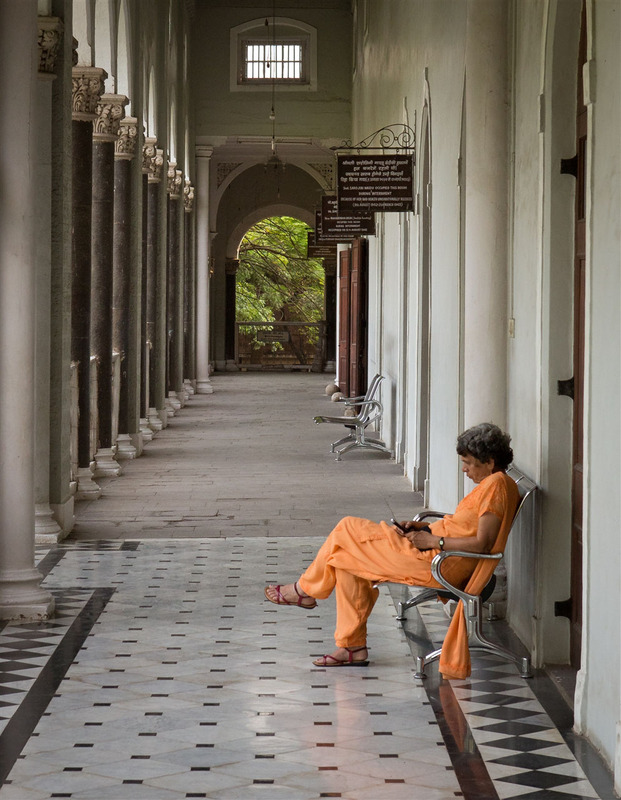 It’s setting is quite beautiful, and a little piece of calm near the center of the city. 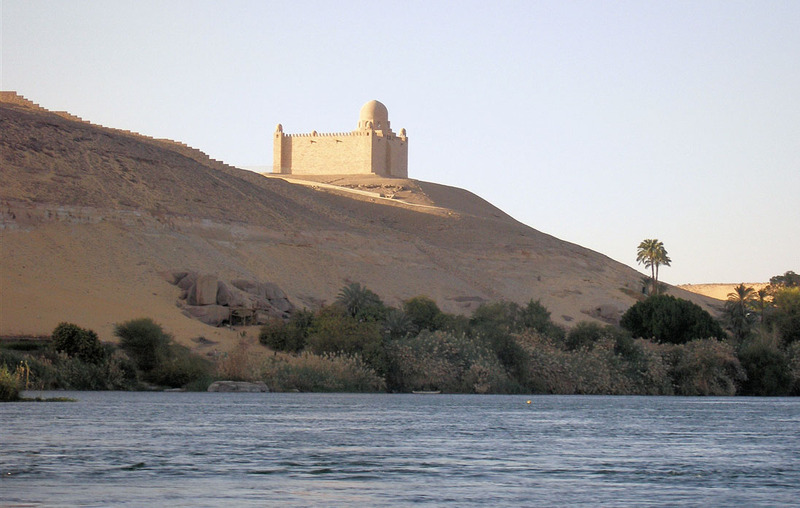 As a slight footnote, many years ago during a vacation in Egypt, I was quite captivated by an imposing mausoleum that dominated the banks of the Nile at Aswan. 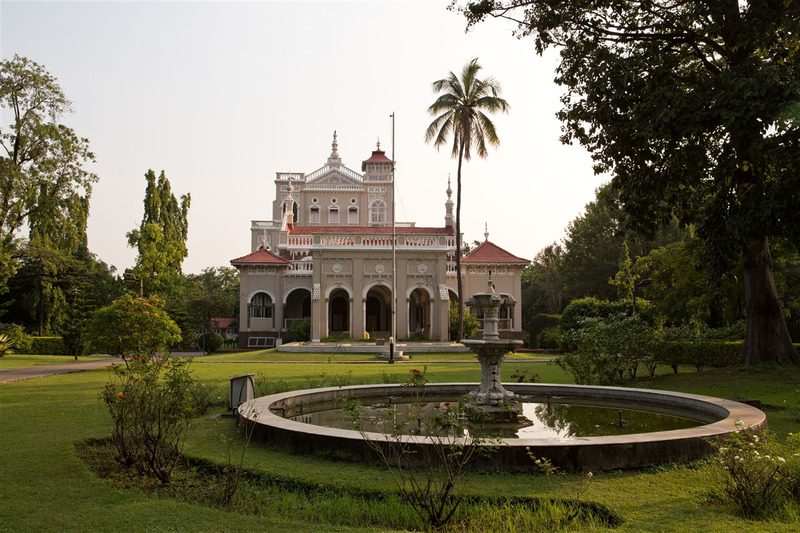 I never knew what this building was until today, and it turns out to be the resting place of Sultan Muhammed Shah Aga Khan III, who built the Aga Khan Palace in Pune. 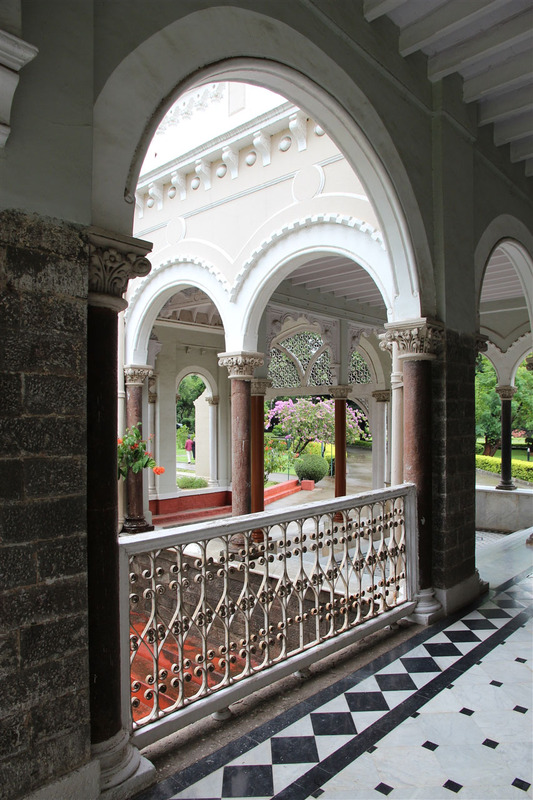 If you’re staying in Pune for any length of time, I’d highly recommend you make time to visit the Aga Khan Palace. Love your Blog. 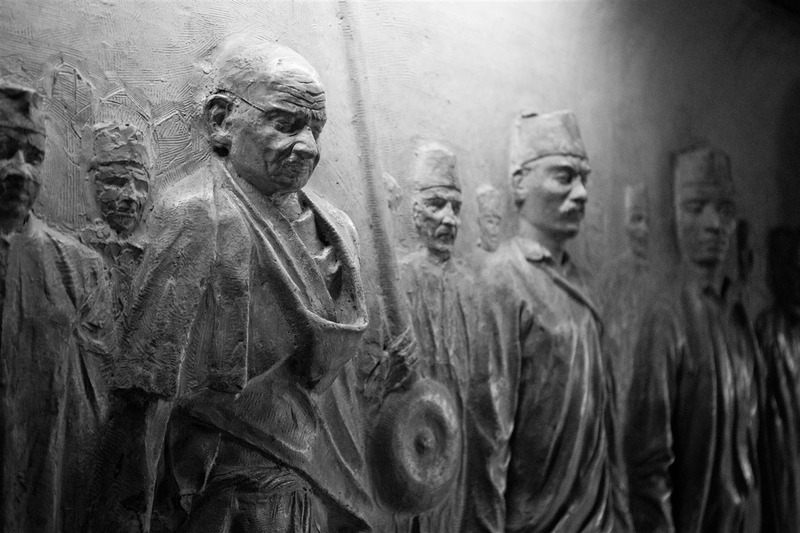 So many amazing pictures!